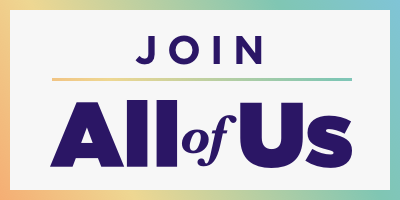 Members of AAHIVM are part of a dedicated group of HIV care clinicians and practitioners. The Academy’s professional certifications are the first and only HIV-focused credentials offered. AAHIVM advocates on both state and federal levels, with policymakers in all branches of government. 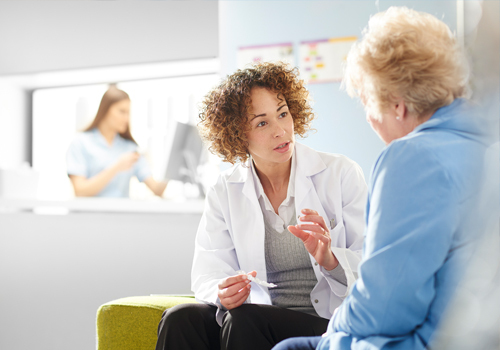 Find out about available resources for your practice, including the latest HIV and HCV treatment guidelines. 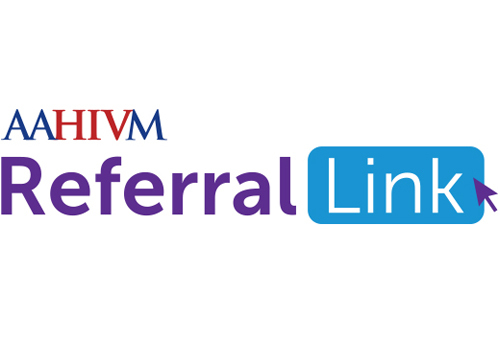 Referral Link is the most comprehensive, up-to-date database of HIV care providers. 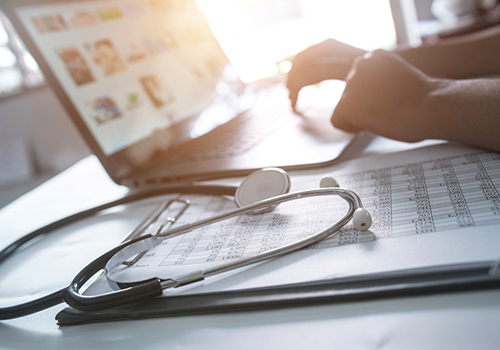 Whether you are a patient looking for care or a medical professional seeking a referral for an HIV Specialist, we hope this directory provides direct access to the most qualified HIV practitioners in the country. 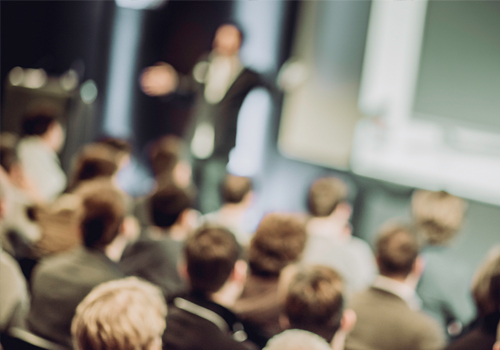 Register for an AAHIVM workshop, online webinar or learn more about relevant national conferences. 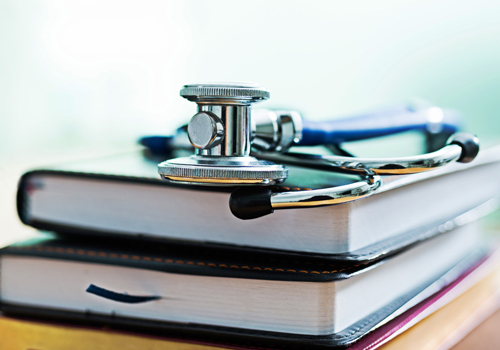 The AAHIVM Core Curriculum repurposes our Fundamentals of HIV Medicine textbook into a dynamic digital format. Free online CME/CE accreditation is available. View our current or past issues, learn about advertising opportunities or request a complimentary subscription. 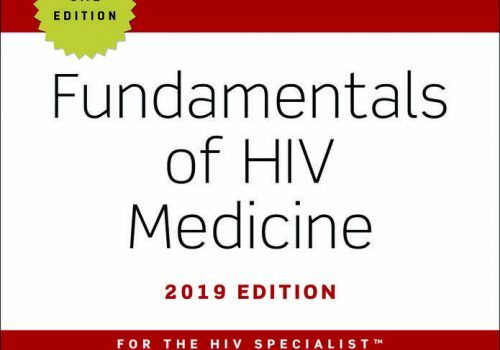 Pre-order the newly updated 2019 version of our Fundamentals of HIV Medicine publication. 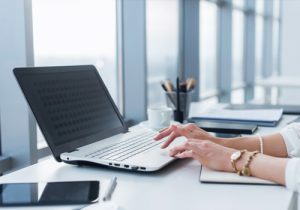 Explore online CME programs and webinars offered by AAHIVM today. 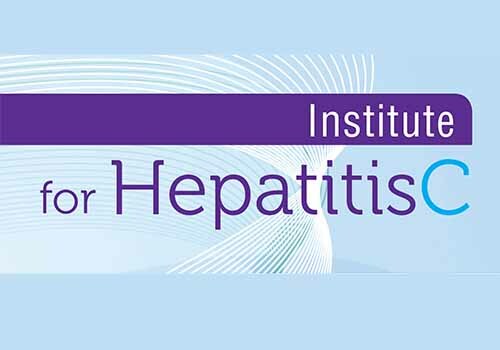 This institute helps advance knowledge of HIV/HCV co-infection care through education initiatives. 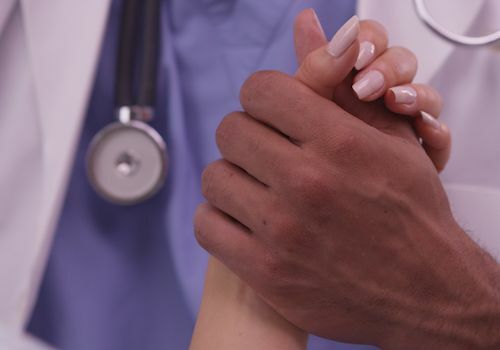 Access a wide array of provider and patient resources pertaining to transgender care. 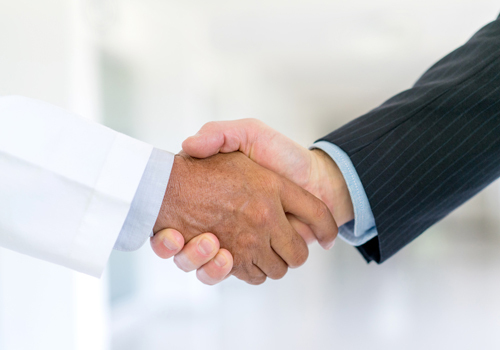 Be the first to learn about and apply for new jobs and fellowships through the AAHIVM job bank. 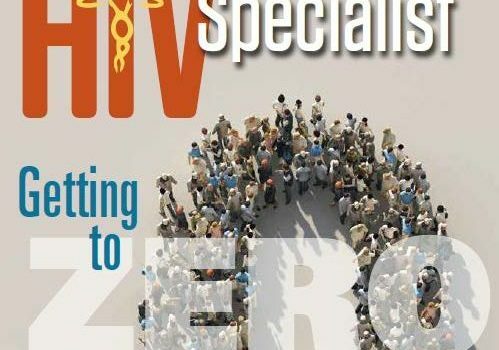 The latest ‘Learning and Leading TOGETHER’ webinar hosted by AAHIVM, “PrEP and the HIV Workforce: Expanding the Knowledge Network,” is now available to all as a free, online CE/CME activity. We request your assistance in making this resource widely available by circulating it with colleagues and others not as familiar with PrEP. Access webinar here. Please click on your state to learn more about activities happening in your chapter.